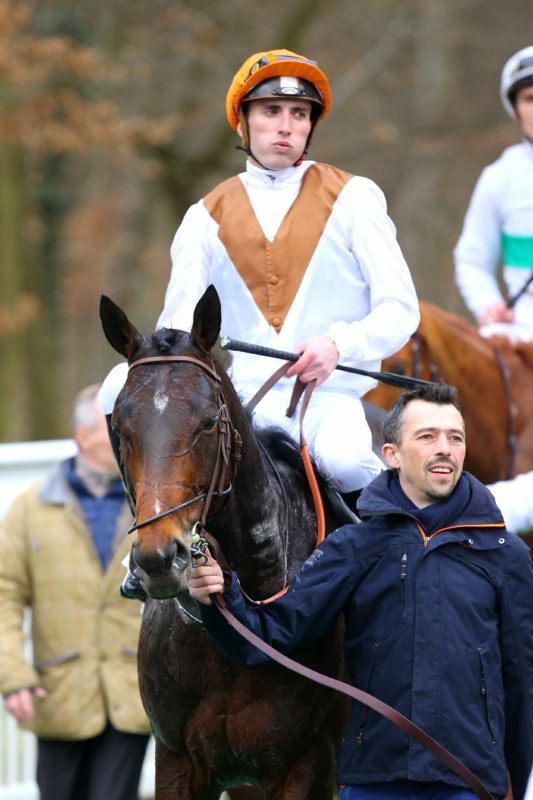 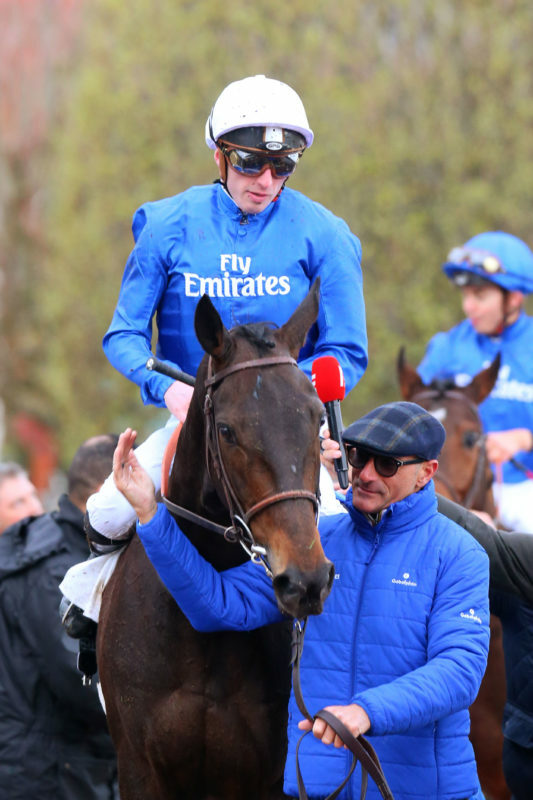 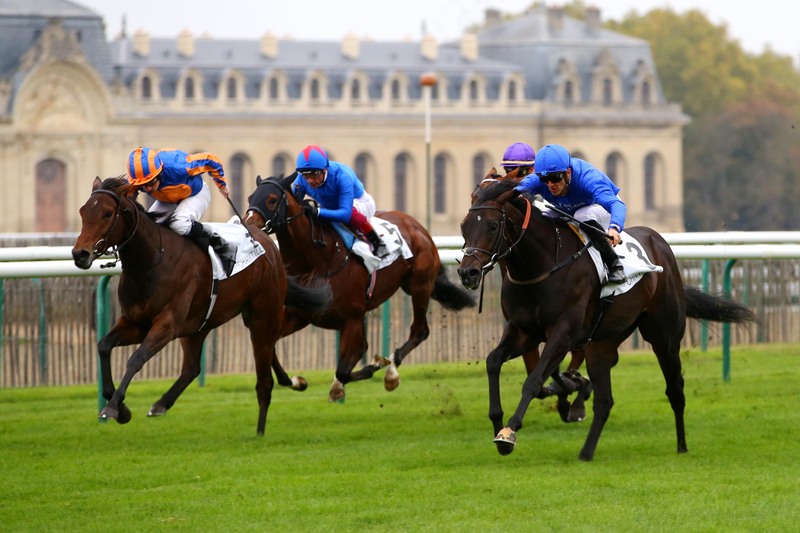 Michael Tabor, Derrick Smith and Mrs John Magnier’s Hermosa gained the third Group 1 placing of her career to date when finishing second, 3/4 length behind Royal Meeting, in the Group 1 Criterium International at Chantilly on Sunday, October 28th. 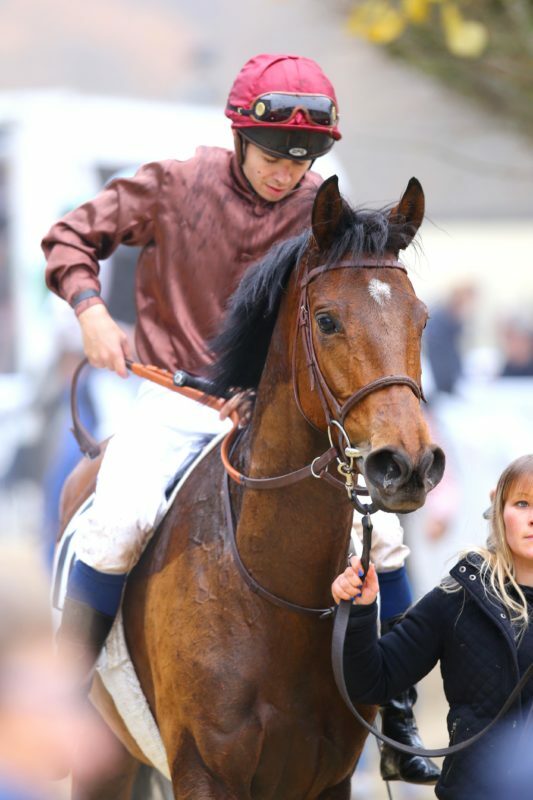 The two year old daughter of Galileo and Beauty Is Truth ran three times from September 30th to October 28th, winning a Group 3 at Naas and finishing second in both the Group 1 Fillies Mile at Newmarket on October 12th and then again two weeks later in the Group 1 at Chantilly. 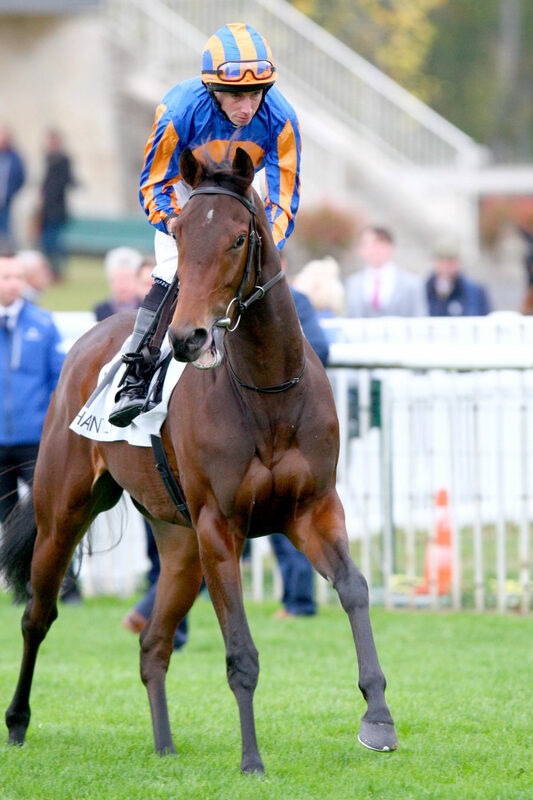 Only a few days earlier she has also finished third in the Group 1 Moyglare Stud Stakes. 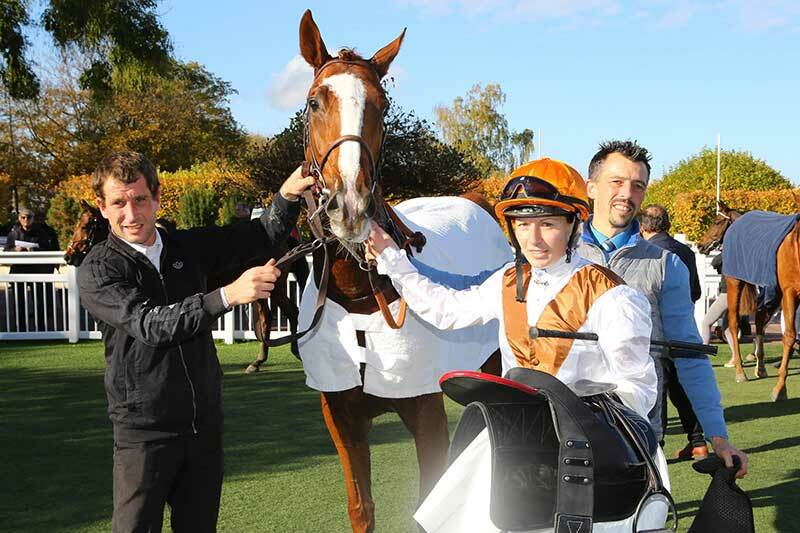 Hermosa now has 2 wins and 3 places from 7 career starts and earnings of £232.000. 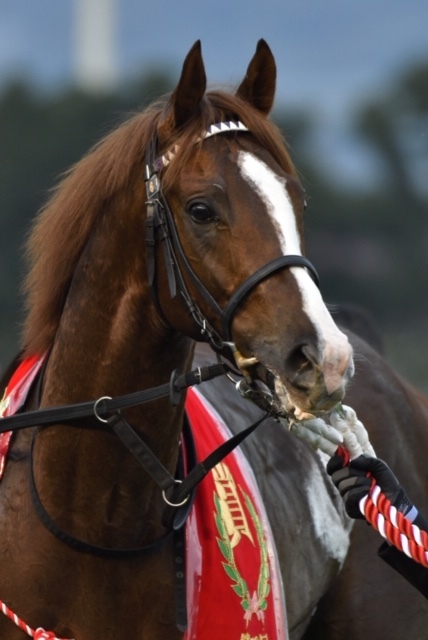 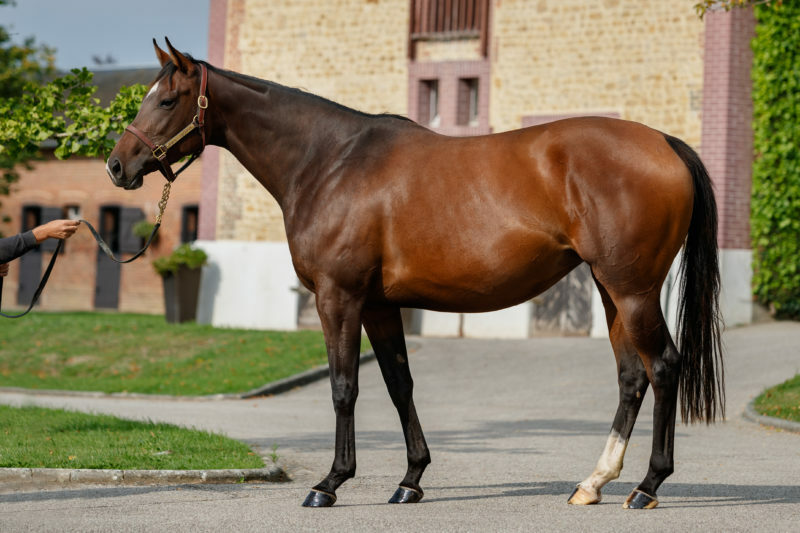 Hermosa is the fourth Group winner produced by her dam Beauty Is Truth following Fire Lily, The United States and Hydrangea. 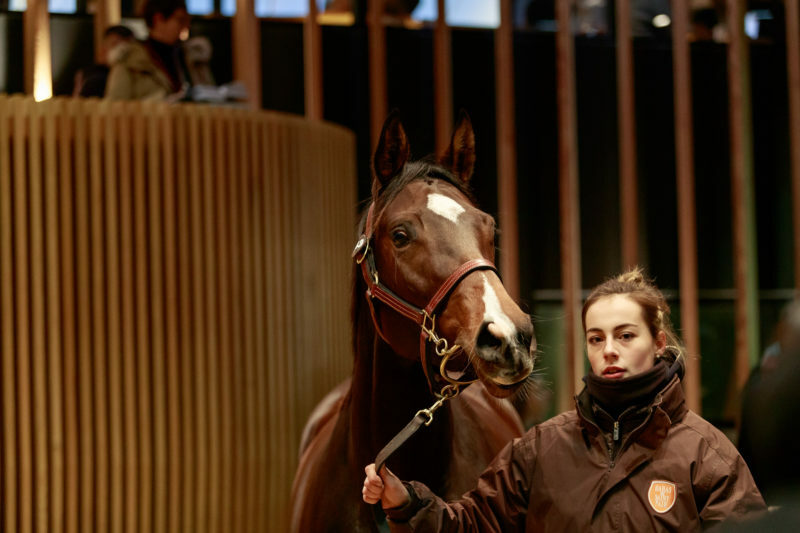 Beauty Is Truth is a half sister to the Saint Pair mare Glorious Sight and this pair are the only black type performers produced by their dam Zelding. 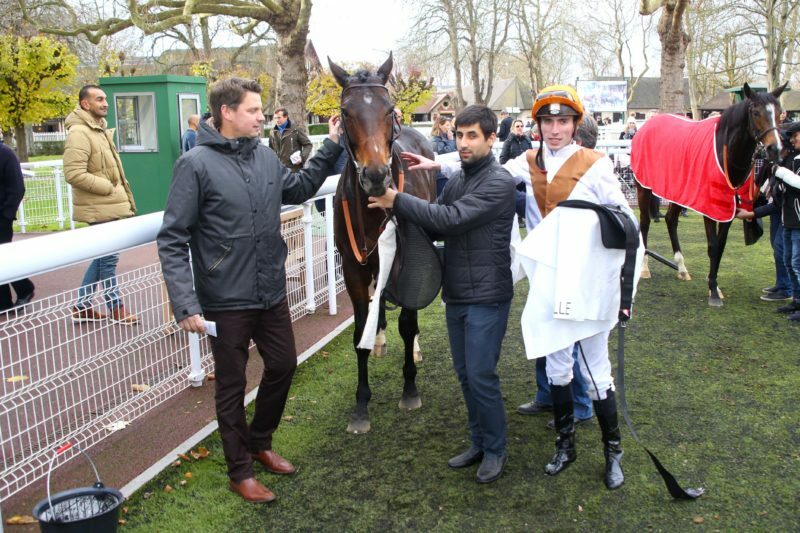 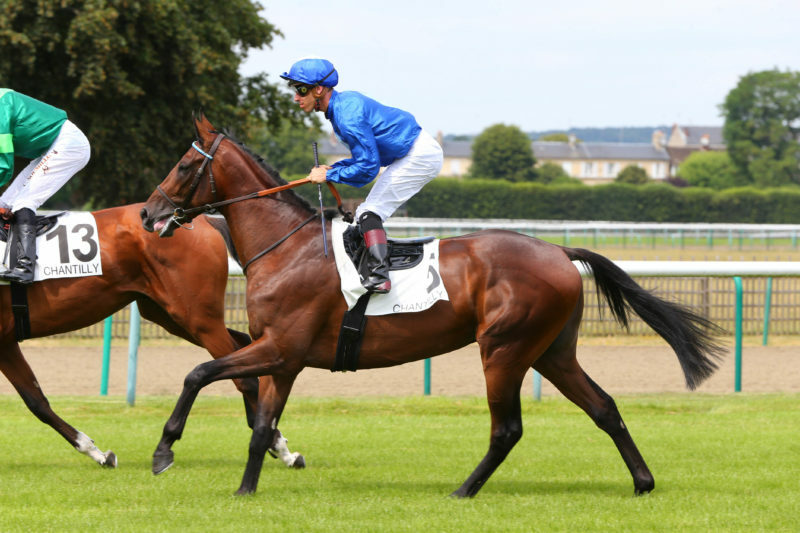 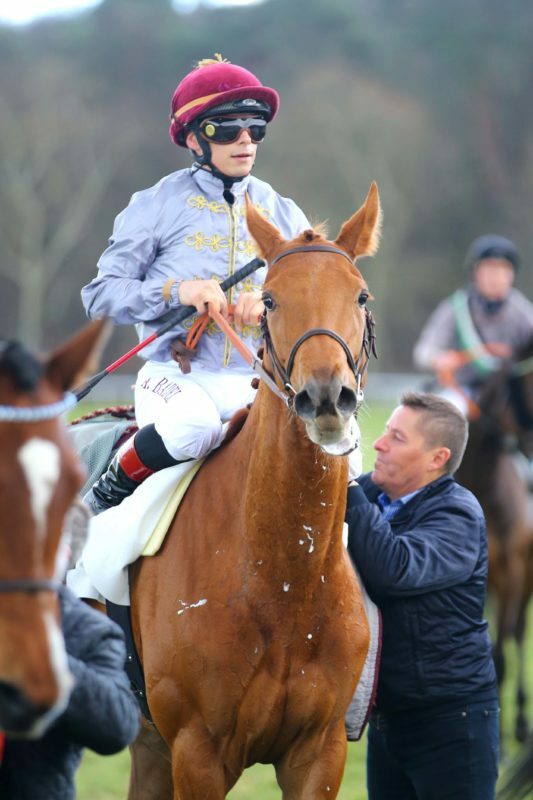 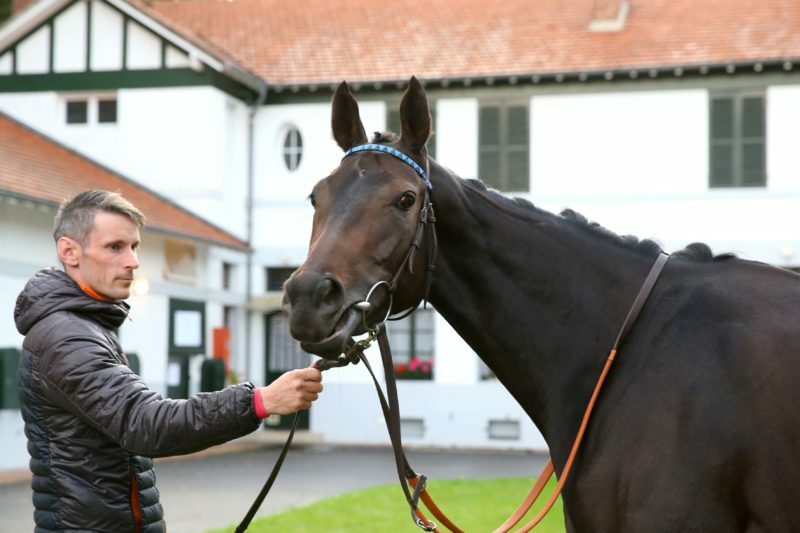 Glorious Sight is the dam of two winners from three foals of racing age which include Glycon, the unraced two year old Le Havre colt who is in training with Andre Fabre. 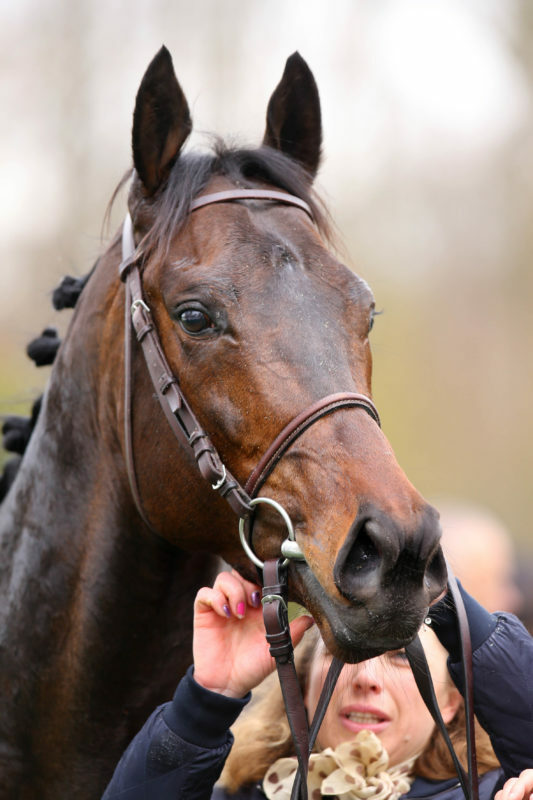 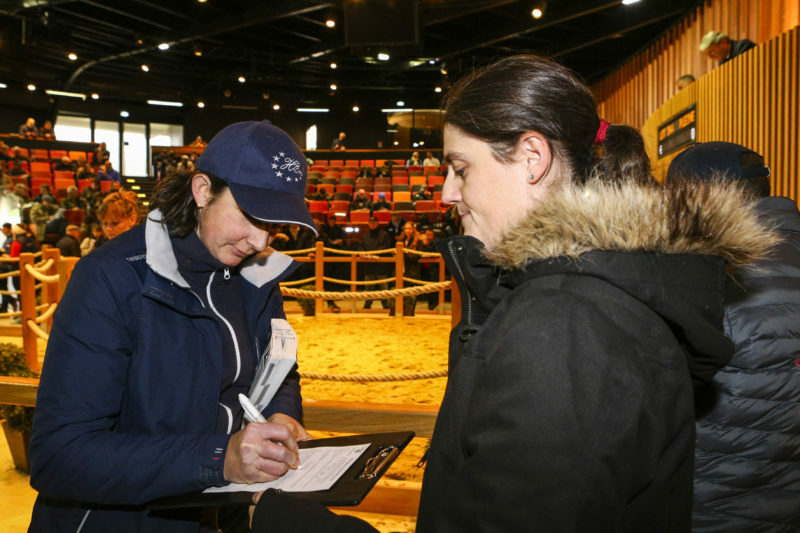 Her Siyouni yearling colt is due to go into training with John Gosden and she has a filly foal by Dubawi.